Hopefully some news on alternatives to kuva siphons? Asked a few times shall I again? Whats the status of the braton and lato vandals? Nothing has been said about it in awhile. Do you feel that giving them polarities was a mistake? I feel that stances and auras having polarities takes away from a big aspect of "play how you want", as many players are relegated to choosing what would best fit in their aura slot to get the bonus they need. Steel Charge is one of the biggest offenders here, as it offers the most bonus capacity, and in some cases that extra 4 capacity is better (and cheaper!) than a forma can do. This is also the case with stances: take the Dark Split Sword for example. Choose whether you want dual swords or a heavy blade! Neat, I- Oh. The stance is polarized to best accept dual sword. Going heavy blade eats 6 whole bonus capacity. That's one or two formas. Guess... I have to go dual sword even if I don't want to because my mods won't fit. Would you guys consider simply doubling the base bonus of auras and stances and just do away with the polarities to allow more freedom to equip what best suits our playstyle? Question 1: You guys once talked about kubrows and them doing some kind of special attack when 4 people bring their kubrows into a mission, is that still on the table or has it bin put off? 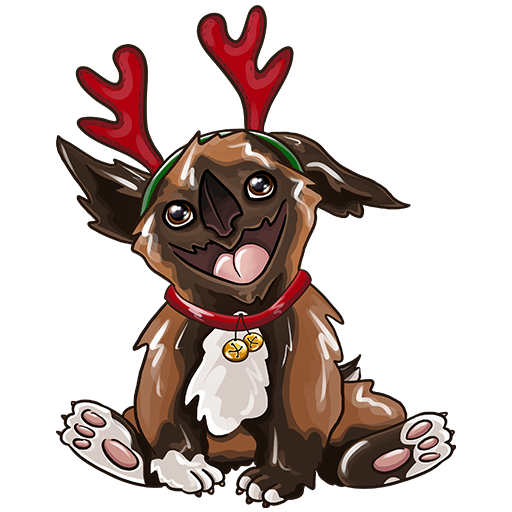 I would still like to see something like that for kubrows and kavats. Question 2: Since warframe have bin on steam for awhile now and knowing that after you guys release a major update/event to the public and afterwards getting flooded with bugs and what didnt work etc.etc. is it not an idea to make a public test server on steam where "the public" can try and test such updates befor those get global? Some games make verry good use of such servers and the ability that steam allows it. 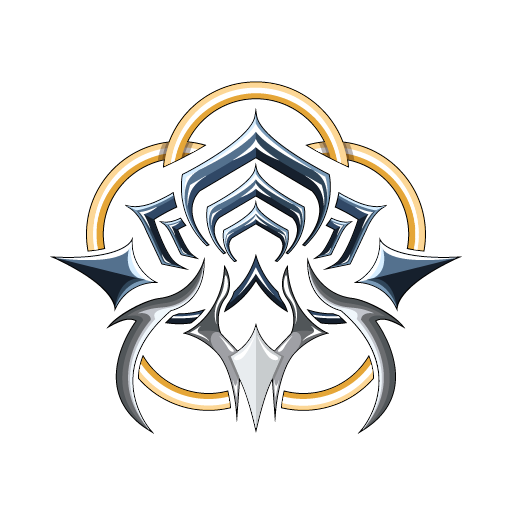 Q1: In regards to enhancing clans and dojos this year, will we also see visual improvements to existing content, like a pass on the relatively limited tile areas you can recolor, a relighting that takes into account custom light colors and brightness, placeable light sources to differentiate the "mood", signs with custom messages in Tennobet to give players a way of indicating what part of the dojo they're in? Maybe a range of placable, custom colored textures as well. Q2: I've always wondered what the basic idea for the Observation room was, apart from allowing players to gaze out into space, I mean. The solar system setup reminds me a lot about the navigation room in the relays. Are there plans to give the Observation room a function similar to our Orbiter's and the relay's navigation areas? Q3: With the addition of sitting emotes, I think it's safe to remove any instances of dedicated kneeling spots from the dojo and relay, don't you think? 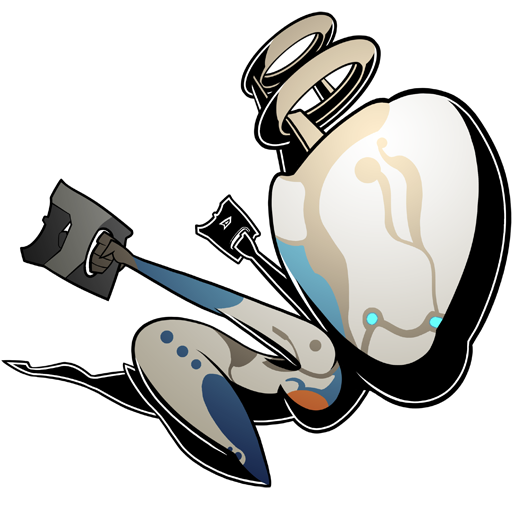 Q4: I really adore my Operator, but whenever she's out and about for a prolonged time I get disappointed by how lifeless they actually are. Yes, they blink very slowly, and in mission have an idle that shows them looking around, but compared to our warframe their body language and particularly facial expressions make them seem like they're mostly devoid of emotion(Something we've seen they're not in TWW). Will we see buyable attitudes(facial expressions/idle sets) at some point? Q5: You've talked about revamping Focus at some point this year already, and since you probably already know that passives are disproportionally more popular compared to active perks, have you thought about turning every active ability into a passive with charges and gameplay action specific triggers to give players more control over it? Q6: Will the Focus revamp affect Operator gameplay? It'd be fun to see Operators inherit similar bonuses than their frames once they've gone into Focus. Q7: You might want to consider touching up the Latron Prime's model a bit, specifically its barrel. It looks distinctly outdated and low poly compared to the rest of the arsenal. Q8: How about changing the "threat" on planetary tilesets from running out of oxygen to being targeted by an enemy orbital bombardment strike, which players have to delay by activating jamming beacons the Lotus sends in? It'd only require the team to program the bombardment strike effects, altered Lotus flavour text and UI text to fit the situation, which would make a hell of a lot more sense than suffocating in open air. 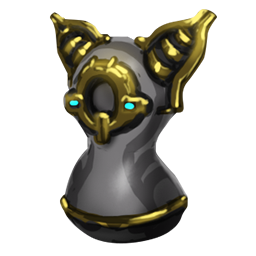 Q9: With the Riven system being here to stay, did you consider making the quality of the rolls reflect how much Kuva one has spent on them, rewarding with an ever improving(even if its ever so slightly) chance of getting a good result? It's not a perfect solution, but right now the system is essentially just a slow machine with any kind of progression towards a player's goal being entirely based on luck. Q10: Anything you can share in regards to the Eris planetary tileset? Yes, Steve, I haven't forgotten about your little slip up in your first stream. 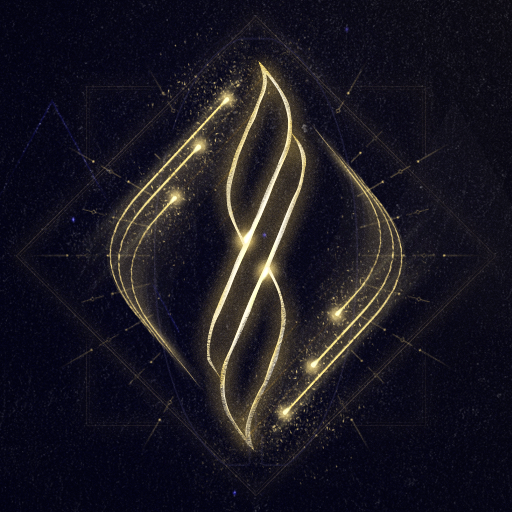 Q11: How's the Orokin hacking puzzle coming? Will we ever have an explanation of why the Corpus hacking puzzles have always shown an "Intrusion detected" message regardless of how fast or efficient you are in hacking? Is this a feature that hasn't been worked on since? Q12: Ever thought about opening the Derelicts up to public play? A way to do that could be by changing the key mechanic to an "timed access" pass, increasing the crafting cost but on the flipside allowing players who use a derelict key to access those missions for a limited amount of time. 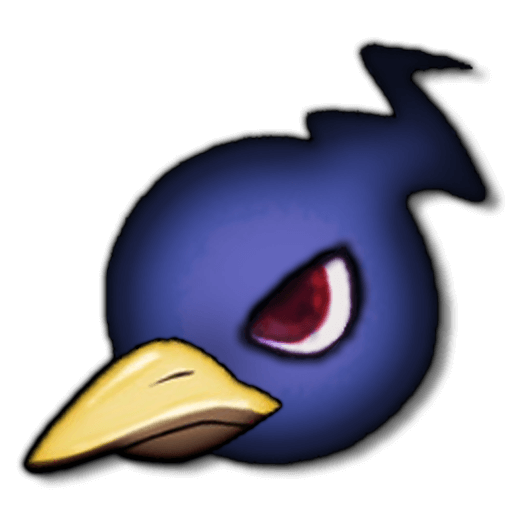 Q13: The way you chose to handle draining player resource bloat has been rather unfortunate in the past, as seemingly random weapons requiring 100 times as many resources than every other weapon around them. To address this issue more fairly and efficiently in the future, I'd like to point out a thread I've made very recently about turning every item players can get more than one of into a crafting resource, introducing blueprints for consumables in the game that don't just require 4 specific resources but 4 of a certain category of resources. That way you encourage players to drain what they have most of on an individual bases without punishing certain groups that haven't amassed stockpiles of very specific resource. Q14: Whenever the subject of endgame is brought up, it almost always comes with suggestions about more 'difficult' content but sufferes from the reliance on extrinsic rewards, which once acquired, cannot attract reward oriented players anymore. Did you ever think about going to polar opposite and expand the agency players have over the world state as a possible way to engage them long term without any need for extrinsic rewards? What if players on a large scale could actually affect the balance of the factions in the solar system like the lore tries to make us believe? Remember when invasions were introduced and the Grineer ended up occupying the entirety of Pluto? What if you allowed for these radical chances to happen in game by design and attach real consequences to the Corpus loosing their Ambulas manufacturing grounds? Can we have some news on the Melee creation contest? 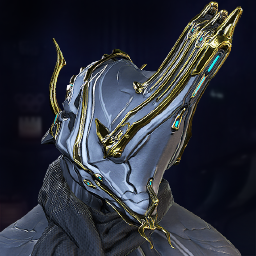 What do you think of allowing players to remove (and recover) forma from equipment, at the cost of the polarity slot and returning that equipment to rank 0? Can we exchange Orvius Parts for Kuva at the rate of 75kuva? Nah, what happened was that the team got super busy with Valkyr's due War Within and Glast Gambit, thus Marketing did that short trailer while Animation/Sound was on other things. 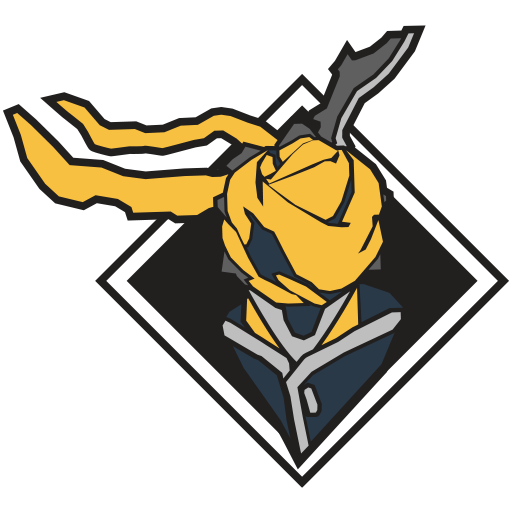 please give us some information about umbra, give us some hopes to keep playing this game cause you guys didnt keep your promise about the content of this game and because of this reason they called you guys are DE[layed]. Whats next on the rework list? I'm just gonna suggest this for fun. Is it possible to introduce a Muay Boran stance for the sparring weapons? It's been a long while since the sparring weapon class had a new stance. When can we expect deluxe skins for ember and mag to arrive? are arcanes and cosmetics ever gonna be separated? 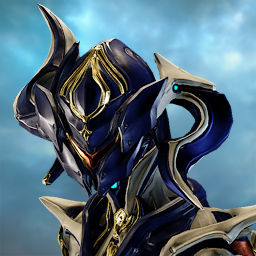 Will there be Umbra weapons to go with the Umbra frames, like how there are Prime weapons and Prime frames? 1) Are you going to release Kingpin system soon? If not, what's its status? 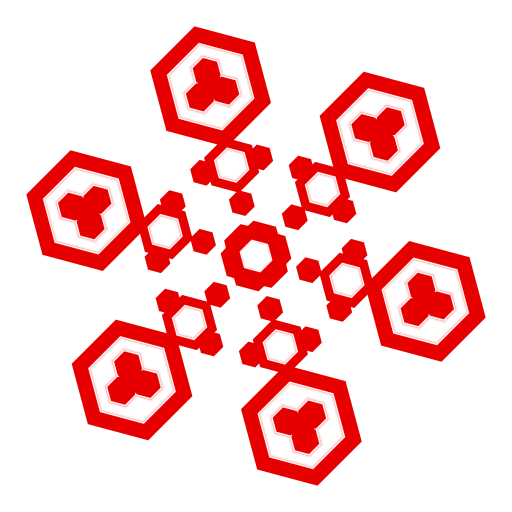 3) Are any major changes to clan management and clan dojo incoming? With Kiste's repetition of mobile defense with the one tile there with the 2 tower consoles and one inside hallway every time you played MD there, and subsequently was removed for more dynamic locations. So how come the grineer mining asteroid mobile defense hasn't been changed yet? Every mobile defense mission on mining asteroids leads to the same result. The 2 side rooms with a cryopod at the end of it making it a dreading feeling to play mobile defense on the mining asteroid tileset because it never changes. And in most cases, if theres 3 consoles, you have to now spend time defending 4 points instead of 3 due to the end catch of the cryopod making you spend far more time in mission than previous. Will there ever be time taken to address this in the future? What is the ETA of Melee 2.5 and the weapon pass? Will it be in stages or will there be a big weapon pass alongside melee 2.5? If if it is in stages, what order will be the weapons be released in? Also, will Lato Vandal be rereleased in some capacity? Behold the 33rd in all his glory. 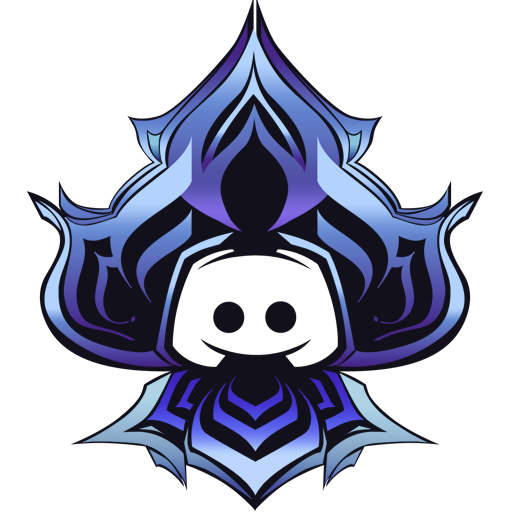 Any new info on deluxe skins? Some new concept arts or models work in progress... or perhaps Volt deluxe? When will we get more capacity to our orbiter? Any chance that we can finally get a separate executable/batch file for the Dedicated server, not tied into the Launcher? Having to shut the server down every single time you wish to play Warframe (Restart the Launcher), is slightly infuriating, and even worse so when there are actually people currently playing on the server. 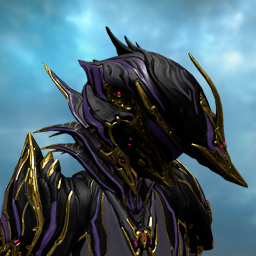 Can we please have a token-based reward system for Sorties similar to the Ambulas Reborn event? ¤ What if there would be a chance to fight Nightwatch soldiers on Earth during night time there? 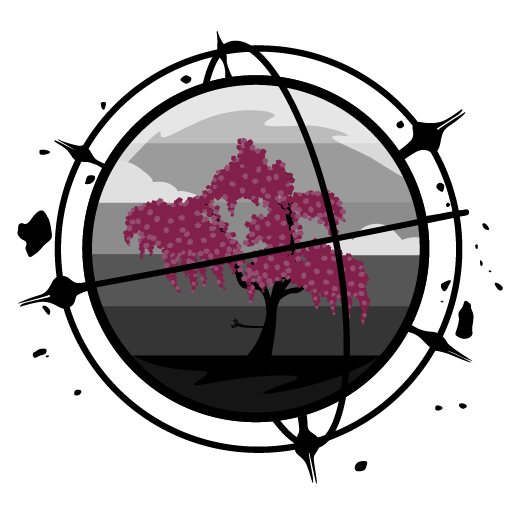 ¤ A return for Assassin music tracks, as they lack a extra touch when facing your everyday stalker/grustrag/zanuka. ¤ Also, do i require higher Reputation in the forums to actually get anything noticed? 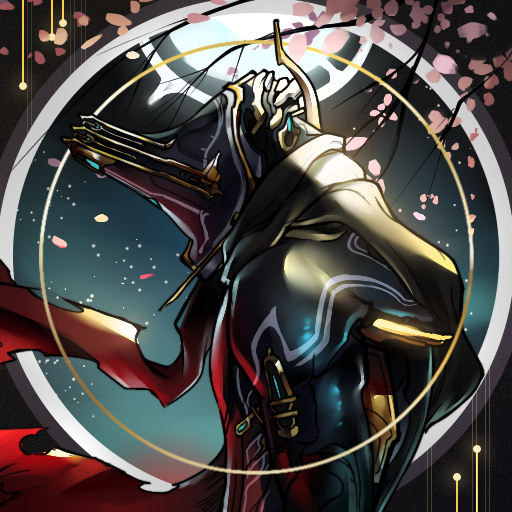 ¤ Would there be a way to fight our Non-sentient Stalker, as if you destroy his sentient armor and he has to use his regular arsenal against the tenno. like a 2 form mini-boss battle? -It was heard that some passives could need something extra to it. seeing as my precious Rhino with his passive is left without any use. 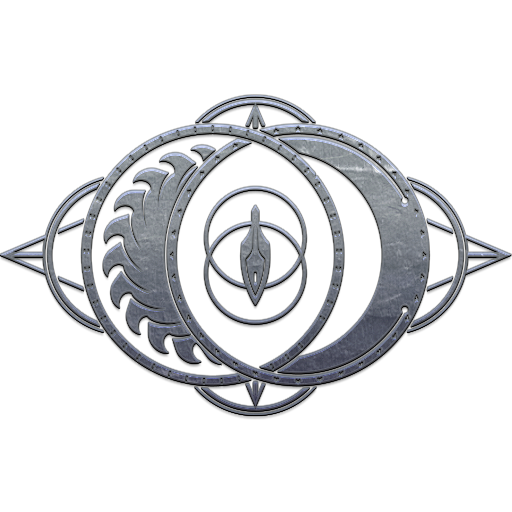 Question #1 - How come the archwing defense mission removed? and why add the archwing parts moved into syndicate offerings?. Question #2 - Any possebility to enter/use archwing in the Kuva Fortress? as if you'd perhaps need to cross some parts of the asteroid to another via flight.